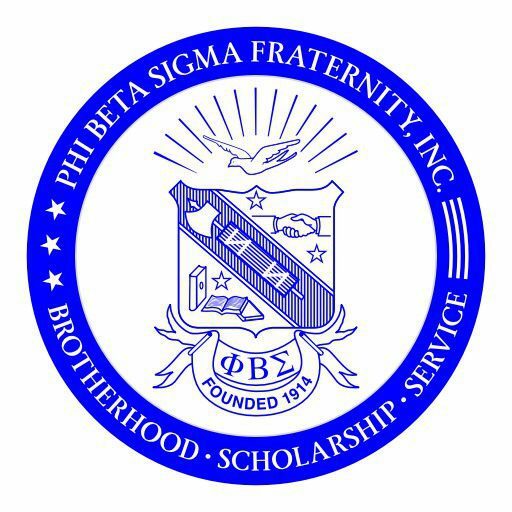 2019 Sigma Charity Golf Classic – PHI BETA SIGMA FRATERNITY, INC. The Sigma Legacy Foundation – the non-profit 501(c)(3) entity and affiliate of the Kappa Sigma Chapter of Phi Beta Sigma Fraternity, Inc. — invites you to participate in — or become a sponsor for — the 7th Annual Sigma Charity Golf Classic on Saturday, August 3, 2019. We will have a great day of golf at the beautiful Eagle Springs Golf Course (https://www.eaglesprings.com). The event will include a 4-person scramble, lunch and awards reception following the golf tournament. Your generous support by registering to play in the tournament, making a donation, or becoming a Sponsor provides the primary funding to the Sigma Legacy Foundation that benefits the Kappa Sigma Chapter’s Scholarship Fund.